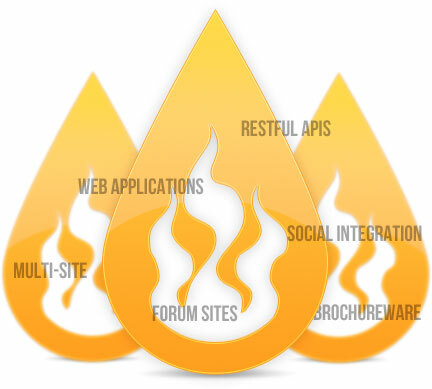 PyroCMS is an awesome, open source content management system built on CodeIgniter. PyroCMS, like other content management systems (CMS') allows non-technical website administrators to maintain and manage thier websites on a day-to-day basis without requiring the help of a web designer, thus reducing costs. It's used by individuals, small & medium size businesses and large organisations worldwide, has an active community and is constantly evolving.